Making San Francisco a Great Place to Grow Up! 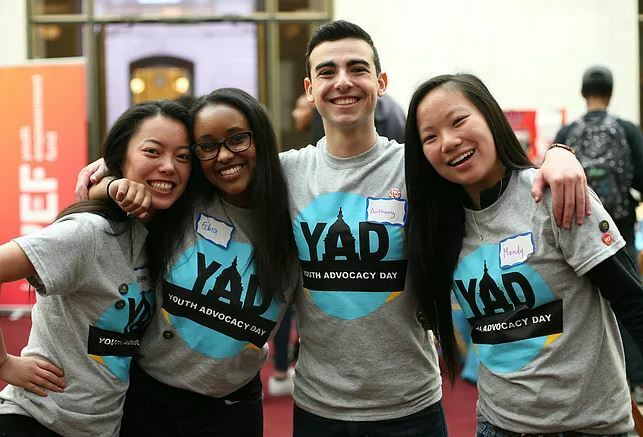 Youth Advocacy Day is a unique, historic, annual day of youth-led civic engagement. During Youth Advocacy Day, 200 San Francisco high school students will come together to exchange ideas with one another, advocate on behalf of their communities by speaking directly with City and school district officials, and learn about and register for programs and resources specifically for San Francisco youth. Youth Advocacy Day 2018 will take place on Thursday, April 26 from 8:30am to 4pm. Nonprofit organizations and school groups are invited to register up to ten high-school aged youth to attend Youth Advocacy Day. Registration for Youth Advocacy Day is on a first come, first served basis, so please register your group as early as possible. Register to Be an Adult Ally. Adult Allies are assigned to a group of 15 students and two trained Youth Leaders. Adult Allies will be the adult presence in each group, guaranteeing supervision and safety as well as support for Youth Leaders as needed. Adult Allies will follow their group throughout the day, and will experience youth leadership at its finest. Visit this link to register to be an Adult Ally. 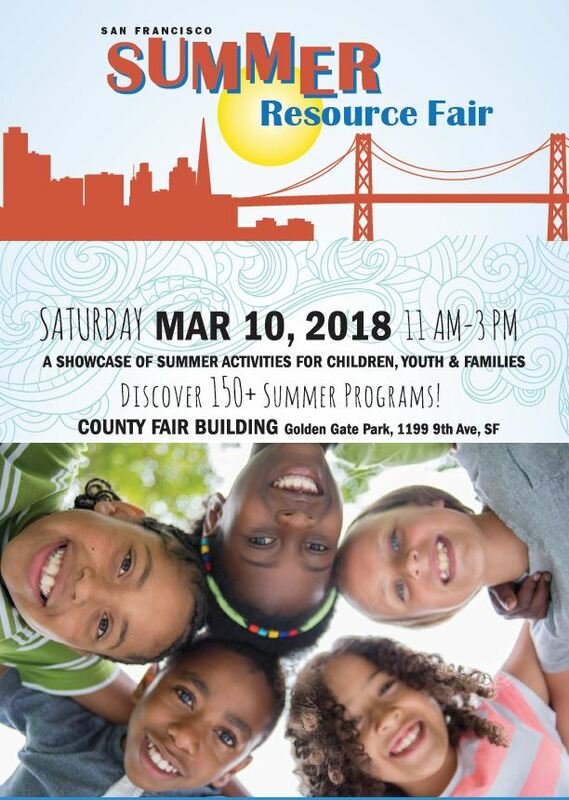 The 2018 San Francisco Summer Resource Fair will take place on Saturday, March 10 from 11am to 3pm at the County Fair Building in Golden Gate Park. The Summer Resource Fair will feature 150 exhibitors from organizations that offer summer programs, classes, camps, and other services for children and youth ages 3-18. The Summer Resource Fair is open to the public and is free to attend. If your organization is interested in being an exhibitor at the Fair but has not yet registered, please do so ASAP . As of this afternoon only 15 exhibitor tables are available! Visit this link to access the exhibitor registration page . This session will cover CMS basics and will familiarize program staff with data entry and basic troubleshooting. Specific topics include creating participant records, setting up activities, taking attendance and running simple reports. Register at this link . The CMS Intermediate Training will cover how to troubleshoot data issues that may arise in your monthly Workplan Progress Reports. To be eligible for this training, program staff must have a CMS user account at the Service Management Section – Regular or Power User level, and must have attended a CMS Beginner Training in the past and/or have basic familiarity with entering data and running reports in CMS. Register at this link . 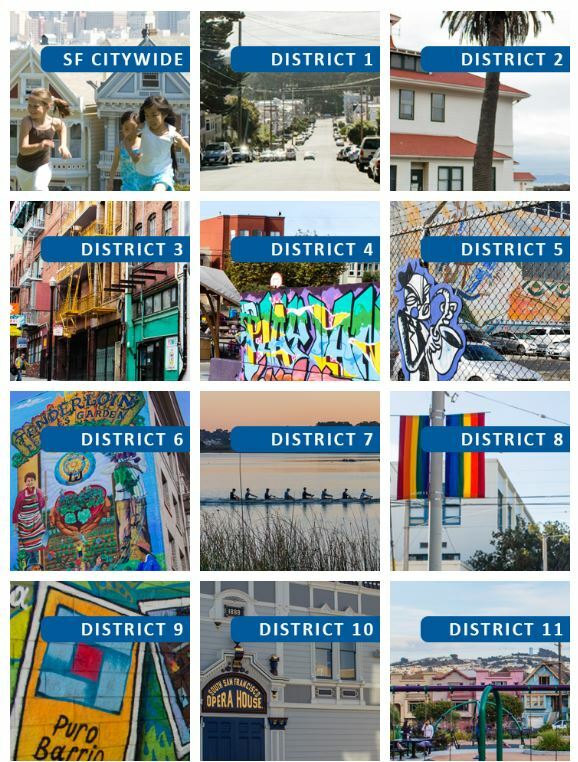 Earlier this month we released a set of twelve Service Reports by Supervisorial District. The reports highlight the amount of funds allocated to each district’s programs, the types of services DCYF funds in each district, and demographic data about the children and youth served by our grantees. The reports also include "Program Spotlights" that feature the work of DCYF funded programs in each district. A big thank you goes out to our Program Specialists, Data & Evaluation Team, and Community Engagement and Communications Team for the completion of the reports. Special shout out to Colin Kimzey , our San Francisco Fellow, for managing the design process for our Service Reports. His photography and artwork design Colin strengthened the story behind our data, and made our Service Reports look better than ever. 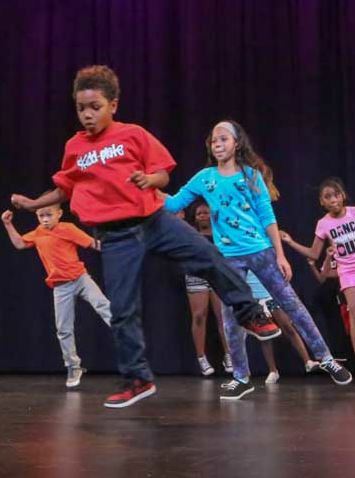 The Children and Youth Fund Oversight & Advisory Committee will host a retreat on Tuesday, January 30 from 4pm to 8pm in the Youth Arts Lounge at Yerba Buena Center for the Arts, 701 Mission Street, 2nd floor. The public is welcome to attend. Learn More About the OAC! 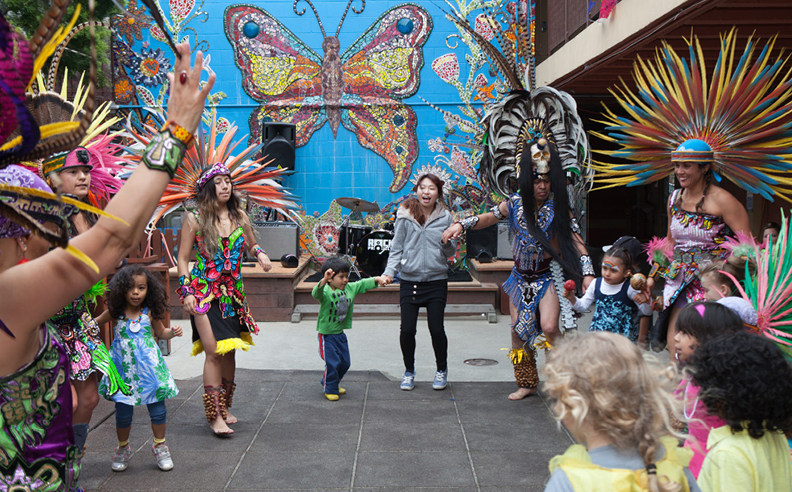 The Northern California Community Loan Fund is accepting applications from San Francisco nonprofits to provide financial & technical assistance to secure new, nonprofit-owned space & create solutions for organizations seeking long-term leases. Financial aid applications are due February 8, 2018 , and technical assistance applications will be accepted on a rolling basis. 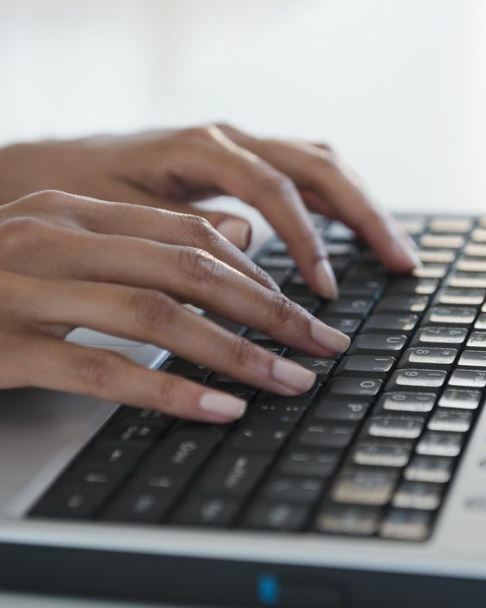 The DCYF Technical Assistance & Professional Development Portal includes information about DCYF sponsored training workshops, conferences, coaching, and other professional development opportunities. 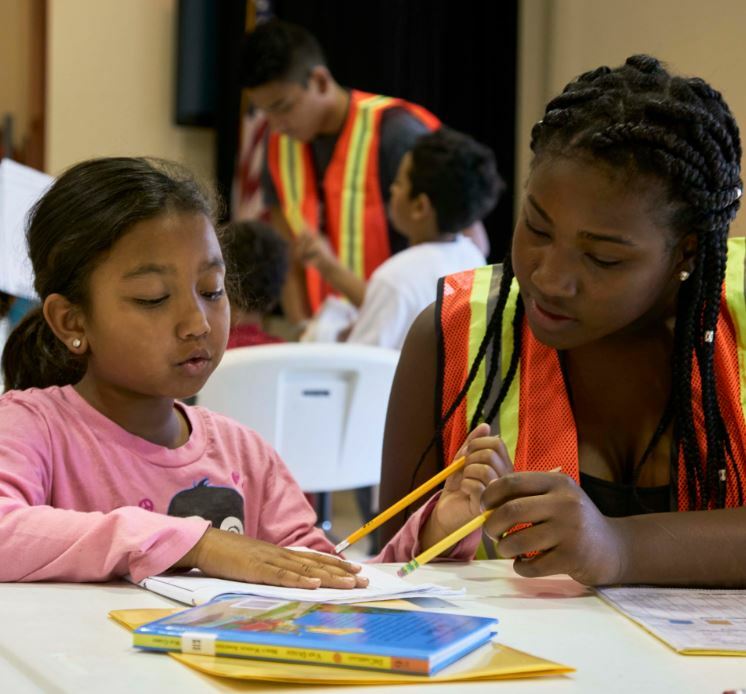 Check out DCYF's Resources for Program Providers page for everything from free online curriculum guides to fundraising tips to energy efficiency incentives for nonprofit organizations in San Francisco. Looking for funds for your program? Visit the Grants, RFPs, and Other Funding Opportunities for Youth Programs page on the DCYF website. Many of our grantees and partners are looking for new staff. Visit the Employment Opportunities page on the DCYF website for a comprehensive list. If you are a DCYF grantee or partner and have a position you would like to post, send it to Anthony Tek . Have something you would like to add to the Other News & Highlights section? Send it to info@dcyf.org by noon on the third Wednesday of the month.